Felix has stolen my heart & I’m sure I’ll never get it back. He’s been a joy to hold this last week, and I couldn’t be more grateful for the love & support of friends & family. We’re doing remarkably well; I’m slowly recovering, Penelope’s pulling all the stops to get as much attention as possible & Felix sleeps & eats all day (and most of the night). 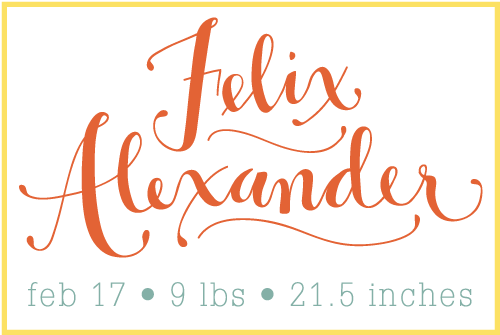 I was so ready to have Felix, and so grateful that my doc pushed up the date for induction to last Wednesday night! Would you like to hear (read) all about it? If not, read no further & just scroll through the awesome pictures courtesy of the lovely Rachel Call. By the way, It was awesome having her take pictures of Felix’s arrival. Rachel was absolutely fabulous to work with. Her photos obviously speak for themselves. Check out her facebook page to see more pics of the birth. If I ever have another kid, we will have her take the birth photos again. 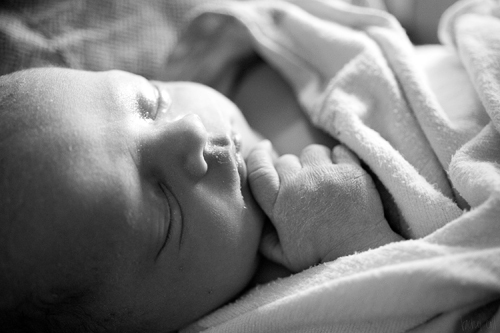 About a week before Felix arrived, I got an email from Rachel offering to take Felix’s birth photos. 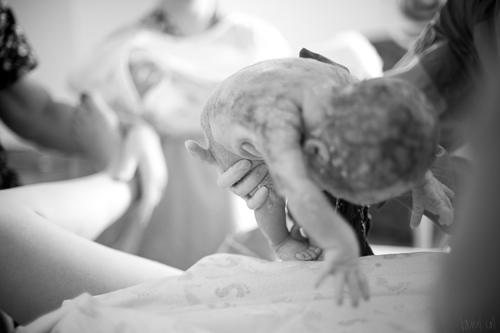 She’s just starting out a birth photography business, but her portfolio so far is incredible. I was so excited that she’d offer to take photos for us! With Penelope, Chris was so busy worrying about getting the right angles, that he was sort of separated from the experience. Last Wednesday night, I was admitted into the hospital for a scheduled induction. As the nurse hooked me up to the monitors, she asked me if I could feel the contractions. NOPE. Sure enough, I was having little contractions about 10 or so minutes apart. She hooked me up to the antibiotics & we waited. After four hours she was able to get me hooked up to pitocin & start the labor process. 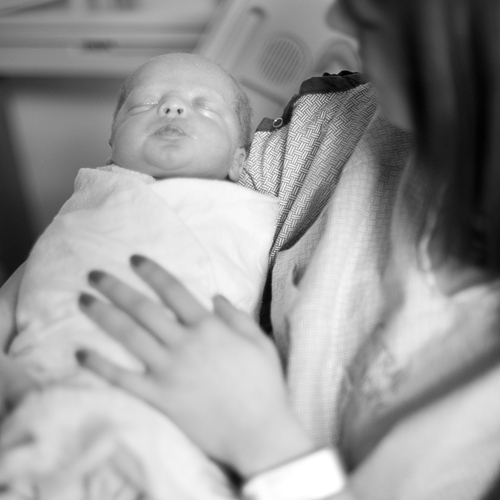 I didn’t want to get the epidural right away because that would render me bed-ridden until Felix’s arrival, so I held off. Every hour after 2am, the nurse would come in to check on my progress & ask me how I felt. She seemed to disbelieve that I truly didn’t feel any contractions for about 4 hours. I didn’t feel any of them! I only had some back pain. Finally, I was so annoyed with my back pain I asked for the epidural. Turns out that constant back pain I’ve been having for the last few weeks were contractions! Once the doc broke my water, it was only a couple of hours until I started pushing. It didn’t take much to get Felix out, perhaps 30-45 minutes of pushing. I can’t describe to you the fear I had when Felix was passed to me without so much as a scream. He was entirely blue. I held him for maybe 15 seconds before the nurses took him away. It was a good 5 hours before I’d get to hold him again. Turns out he inhaled meconium. The fact that the umbilical cord was wrapped around his neck probably didn’t help his breathing situation, either. He had to be on assisted breathing for about 5 hours before his lungs were cleared out & he stopped wheasing. It was sort of heart-breaking to not have him in my arms right away. I missed him. I was grateful, though, that he was getting the help he needed. Thank you, modern medicine! We’re just thrilled to have him in our family. 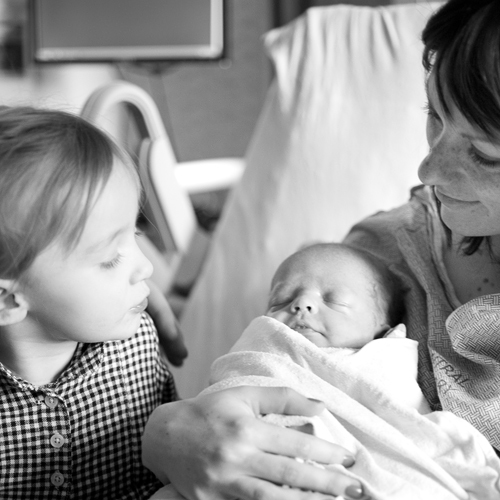 It’s sort of surreal to be a mother of two, but I can’t imagine anything else. I’m really excited to get back into the swing of things. I’ve got a lot of projects in the works that I’m hoping to complete & share soon. What projects are you working on? Anything fun? Share in the comments! Congratulations! Felix is beautiful & you and your family looks so happy. Wow, the photos are amazing! You don’t see many photo shoots from the actual event. What a neat way to document the experience. I’m glad he’s here and your little family is doing okay. stunning photos, i recently took similar photos for my sisters third little boy, such a special moment to share and have photos from! congrats! So glad he is here and mom and baby are happy and healthy. Congrats! Great photos! Congratulations! So happy for you and your growing family! Congratulations Esplin family! :) Felix is absolutely darling! You are one ambitious girl if you’re thinking about projects already! Enjoy your little bundle! CONGRATULATIONS! He is perfect and those pictures definitely show all of you off. There is no doubt that being a mother of two is a change, but I know it’s a “challenge” you will thrive and excel at. congrats, melissa. he’s gorgeous!! so glad they got him breathing quickly. i hope that you recover quickly! yeah, having two is a whole new world. but you will be awesome! Hello I have been following your blog via the screen of my teeny tiny phone for almost a year. I am so glad to hear mom and baby are doing well!!!! Congratulations Melissa. Seriously… 9lbs? You were so tiny. Congratulations!! Enjoy your new son! Congratulations, Melissa! (and family) I am so happy for you. I’m glad that despite the scary things that happened at first, that he’s healthy and things seem to be going well for you. Good luck! I hope the transition to 2 isn’t too stressful for you. It’ll be so fun. Love that all the photos are black and white- they’re so timeless! (and it negates the unflattering hospital colors). Congratulations!!! congratulations melissa! he is so cute!! i’m glad he made it here safely despite that meconium inhalation, yuck! The photos are beautiful. He looks beautiful and I’m in love with his name. Congratulations! 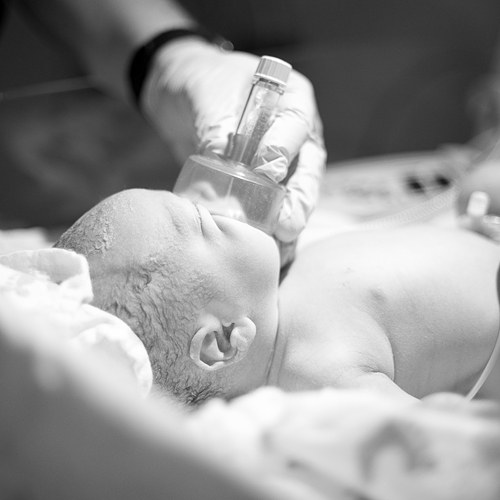 You have convinced me…I need a birth photographer. 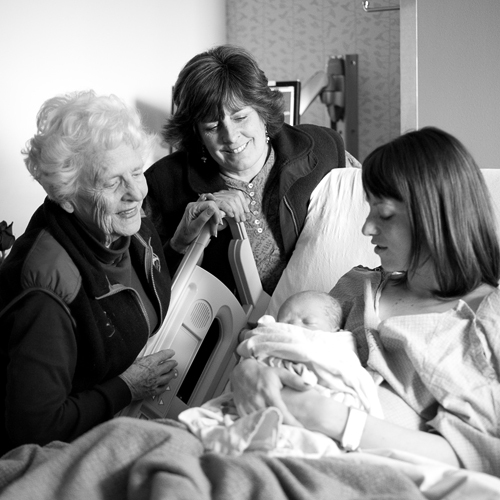 Did you just call her when you went into labor and she showed up and waited…how did it work? I love his little name and am amazed at how stunning you look already! Welcome Felix! You are beautiful!!! Congrats Melissa! I’m glad you and the baby are well. I love the last two photos! LOVE the pictures, and so thankful for his safe arrival! I’m sure it was terrifying for him not to breathe right away. Hope you are getting tons of snuggles and cuddle time with him!